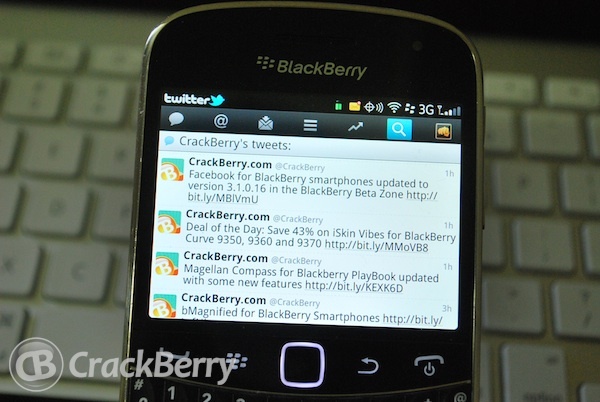 Twitter for BlackBerry has also recevied a small update today in the BlackBerry Beta Zone. Version 3.1.0.13 is sporting various fixes including a duplicate reply fix and image correction. It's not a huge update, but we all love fixes, right? If you're a Beta Zone member you can login now to download, and if you aren't yet a member you can sign up for free to have access to some fun goodies. Drop a comment and let us know how this version is working for you.